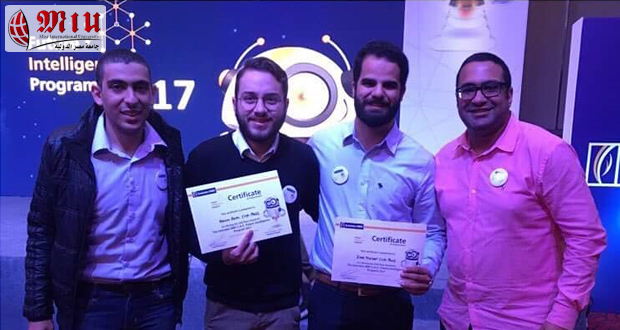 The Faculty of Computer Science, MIU, is proud to announce that the senior students group (Lip Reading) won second place award at Emirates NBD – Future Intelligence Program 2017. The project ranked second out of more than 10 other projects that reached the finals. 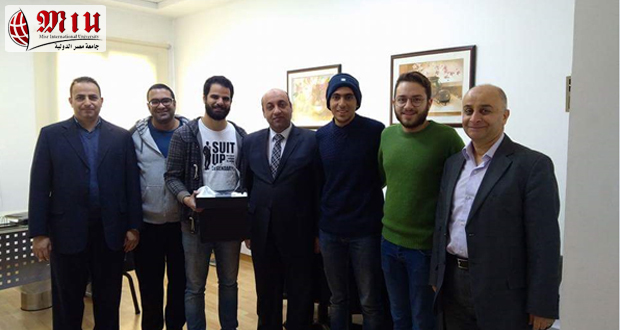 The group was supervised by Dr. Mai El-Shehaly and included Ziad Thabet, Amr Tarek, Karim Azmi and Youssef Samy. Lip-reading is to understand what someone is saying by watching the movements of their mouth. Lip-reading plays a vital role in human communication and speech understanding. However, it is a difficult task for humans. Thus, the main goal of this project is to develop a deep learning approach for the real-time detection of spoken words. The training of a deep-layered CNN and RNN is being used to convert lips movement to written words.